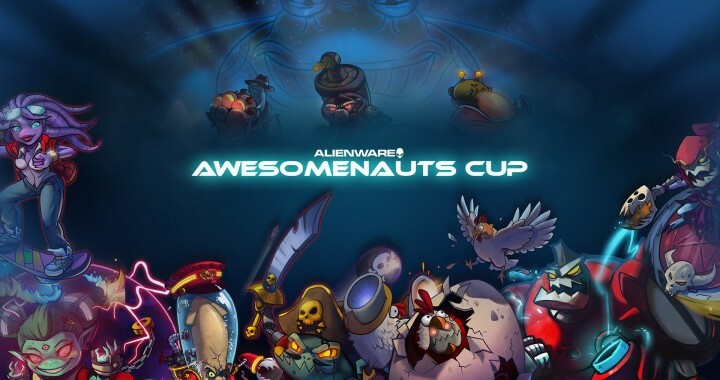 The Alienware Awesome Cup Qualifiers continue! If you are in the qualifiers make sure to check in before registration ends (today 16:45 CET)! You can follow a nifty guide on how that works here. For those who aren’t in there, don’t worry you can still join in on the fun! Today at 19:00 CET there will be an epic live show over at hosted by FourCourtJester and Slow Wolf, where they will be discussing the highlights of today’s qualifier matches for you!